Road Kill Racing placed 2nd, 3rd, and 4th (Insler, Perks, Kroot, respectively) in the Bill Lawler 5K on May 1st. The race raised over $25,000 for Huntington’s Disease. Insler and Kroot both set road 5K PRs and Perks ran a strong 16:48, just a few seconds shy of his post-30 5K PR. Former D3 NCAA Cross Country champion Neal Holtschulte won the race convincingly in a time of 16:06. 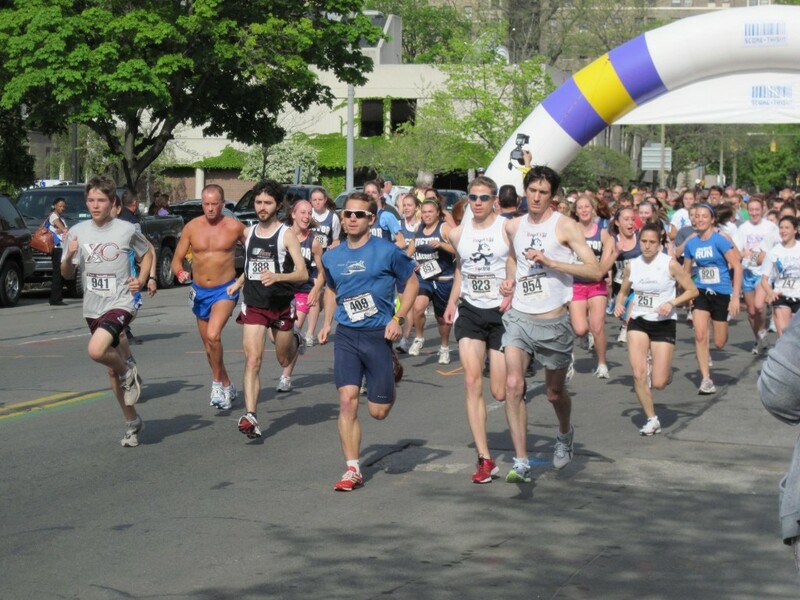 The race took place on a warm humid day, but RKR braved the harsh mid-Spring climate of Rochester, NY. Complete results are posted here. A photo of the race start is below. She looks fast to me! 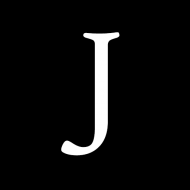 Posted byJoshua Perks May 5, 2010 February 22, 2019 Posted inGeneral PostsLeave a comment on Future Runner? Blogs always look so terrible until they are filled up with good posts. Hopefully we can get multiple posters and get this puppy really humming. In the mean time enjoy this picture.